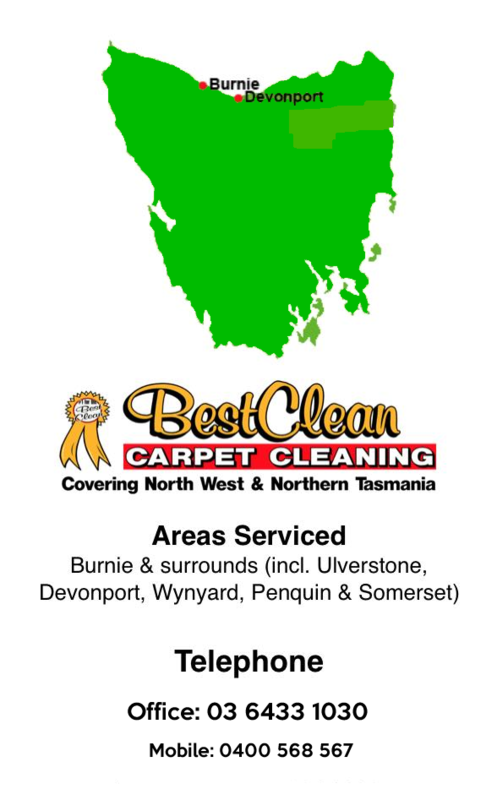 * Looking For The Best Leather Lounge Cleaner In Tasmania? In this video, we’re going to show you how to clean a leather sofa. To do this, we’ll be using the leather care kit, which comes with 5ml of leather ultimate clean, 5ml of leather protection cream under sponge and cloth. 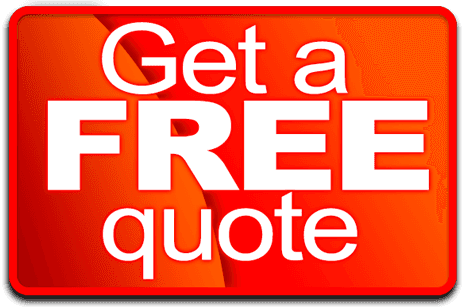 This will be demonstrated on an old white leather sofa that has become very dirty with the years of use, and unlike most leathers, the dirt has actually gone deep into the grain, making it more difficult than normal to clean it out. You can see just how dirty this seat cushion is when we compare it to an untouched part of the back cushion that hasn’t seen any dirt since new. The back cushion shows the true white colour of leather, whereas the seating cushion looks much greyer and dirtier. To demonstrate the true effectiveness and cleaning power of leather ultra clean, we’re going to mask off a small square in the middle of the seating cushion and clean the leather within it. When we remove the tape, this will show just how clean we’ve made the leather and you’ll be amazed at how easy and quick it was to do. To clean the leather, we use leather ultra clean, an award-winning leather cleaner due to its quick and easy method with outstanding results. Simply spray the cleaner into a sponge and squeeze with your hand. You can see how the cleaner quickly turns into a foam, which makes for quicker, easier and more controllable method of cleaning leather. Rub the sponge into the leather in a circular motion to start to lift the dirt and grime from the leather surface. And as you can see, you don’t need to apply too much pressure when using the product as the cleaner does all the hard work. When clean, wipe the excess foam off the leather to expose the new clean surface beneath. As we peel the tape off, you can see just how drastic the difference is where we have cleaned- that small area. The cleaner has managed to not only remove the dirt from the surface of the leather but also the dirt from within the grain. We now proceed to clean the rest of the cushion in the same way as before. This is done by rubbing the sponge into the leather in a circular motion. However, if your leather is very dirty or you’re a professional cleaner, you’re best using our leather cleaning brush. Remember, leather ultra-clean contains no solvent or abrasives and so won’t harm the leather in any way. This makes it suitable for use on all types and all colours of leather. Once the leather has been cleaned, it should then be protected. To do this, use the leather protection cream. Squirt a little onto the cloth and rub it into the leather. As you can see, you only need to apply a small amount of the product as a little goes a long way. The protection cream works in four unique ways. Firstly, it conditions leather. The product contains a natural blend of oils and waxes to feed into the leather, helping prevent it from drying out, cracking and fading. Secondly, it helps repel stains. Without a barrier protection technology, the protection cream helps the leather to repel all oil and water-based stains, returning them to the surface so the leather can be easily wiped clean. Thirdly, it reduces wear and tear. When used, leather is degraded by clothing, which in the long-term can cause cracking and peeling. Leather protection cream absorbs the abrasions, acting as a barrier between the leather and its contact. And finally, it contains UV inhibitors to help reduce sun fading and damage to leather exposed to extreme heat and sunlight. As you use the protection cream, you will also notice that it has the traditional smell of leather infused within it. This aroma is transferred into the leather as the product is applied, so you’re left with a sofa that smells luxurious.